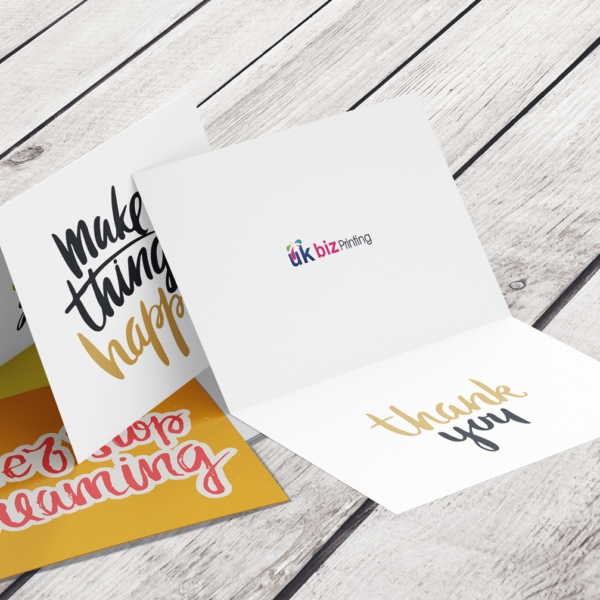 DL Greeting cards 350gsm Silk for your Birthday, Anniversary, Engagement, Weddings plus a whole lot more. 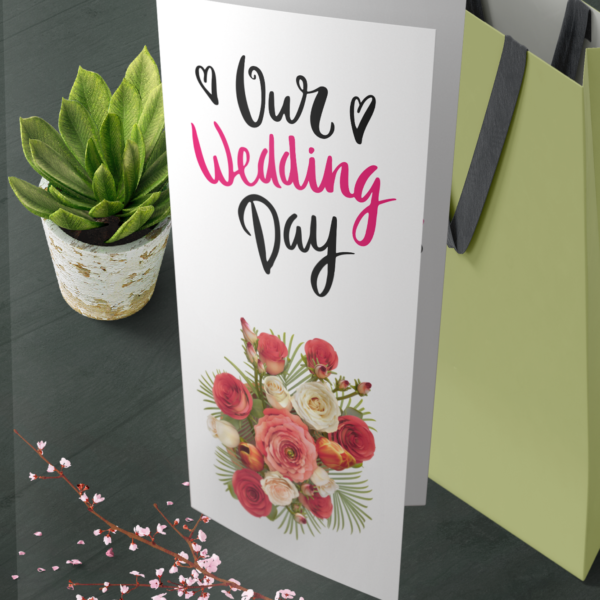 Our greeting cards are supplied with white envelopes as standard. Unlike standard greeting cards that you buy from any retail store. 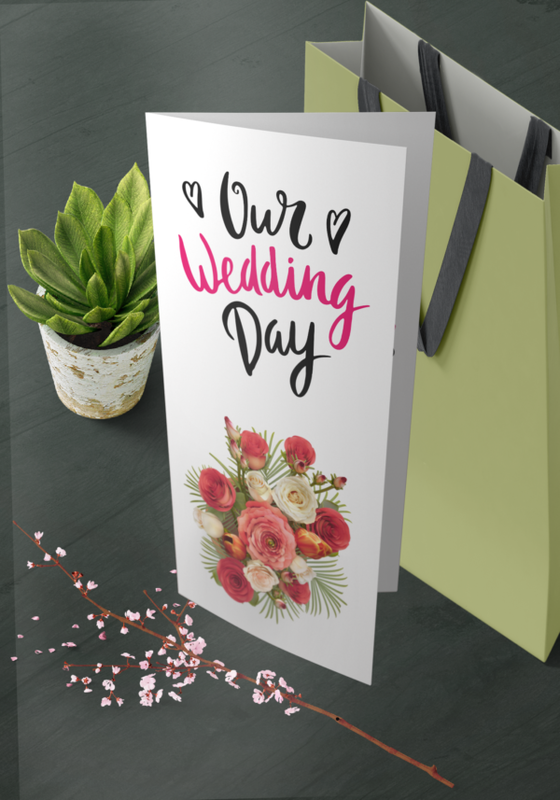 Our custom made greeting cards can help you to fully customize your message and give it a personal touch. You can add your own picture and a personal message. 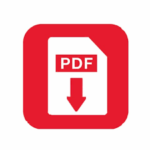 Optional single or double-sided printing is available when you choose out of the appropriate category. 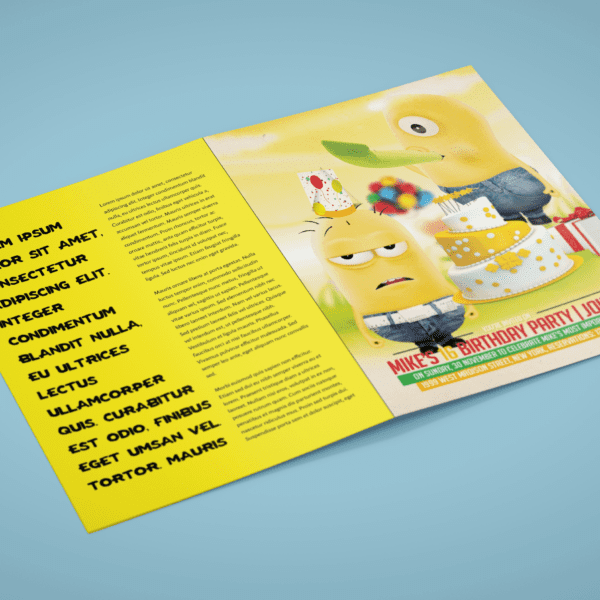 Our greeting cards are printed on 350gsm silk or choose to have them done with a gloss laminated front. 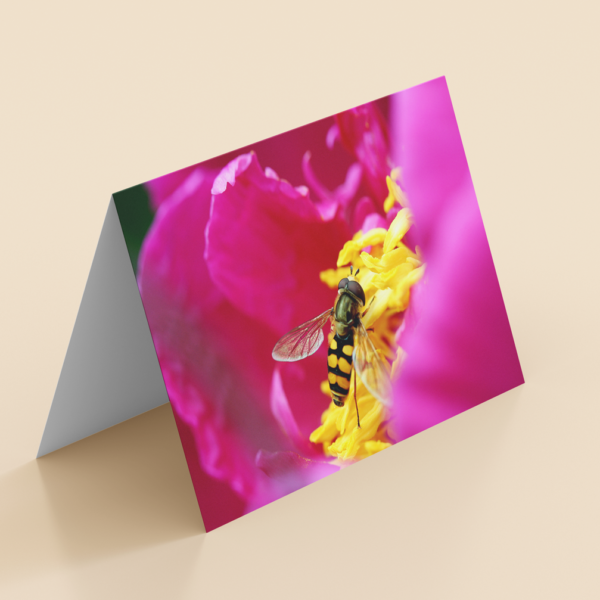 DL Greeting cards 350gsm Silk are printed on 350gsm stock cards and come in a variety of sizes and print finish options. 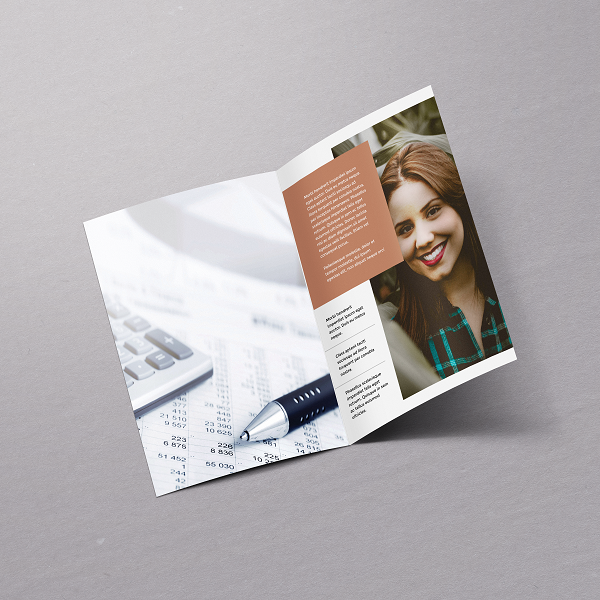 Looking for something extra special then why not try our 300gsm Ice Gold cardstock, for that touch of class the card has a slight sparkle and feels out of this world, or choose our 350gsm brilliant white matt conqueror wove card stock, this has a?nice subtle textured finish. 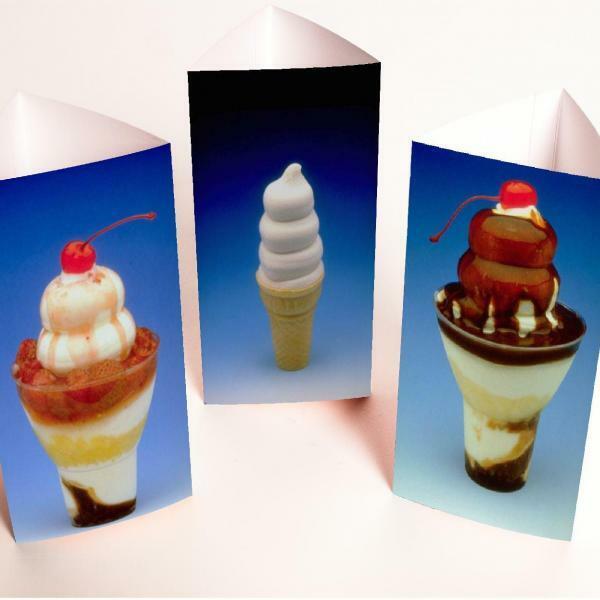 Our greeting cards are supplied with white envelopes as standard.